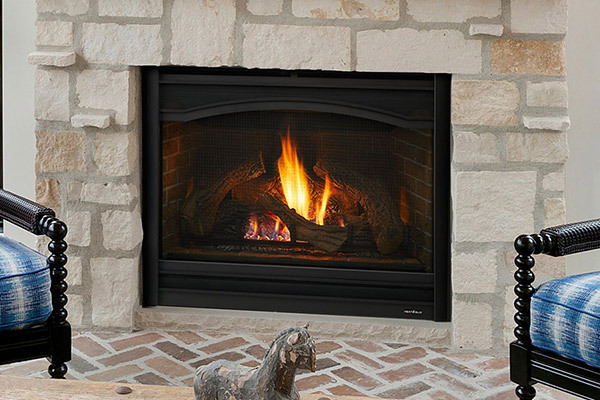 Heat & Glo gas fireplaces provide the appeal of more traditional wood fireplaces while freeing you of any hands-on hassle. 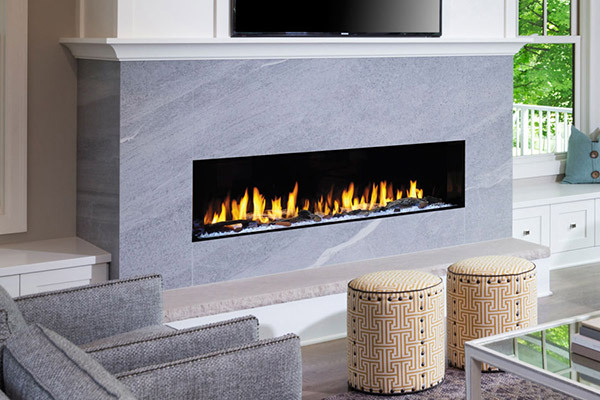 Ultimate convenience is provided through our effective remote control options, while our best-in-class designs offer powerful heating and unparalleled style. 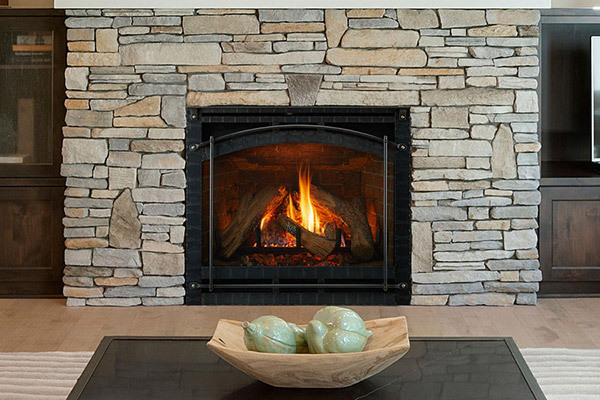 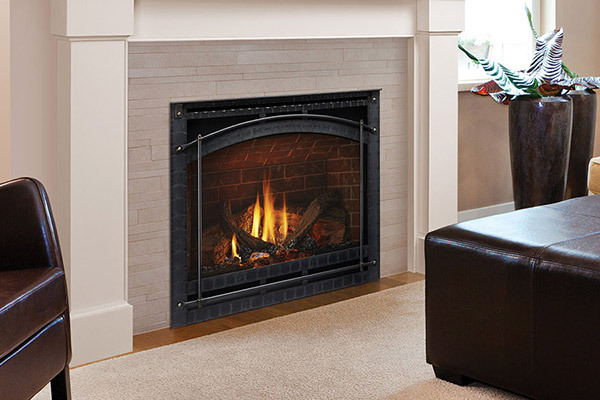 Match your homes' décor with gas fireplace styles that range from traditional to linear and contemporary to fusion. 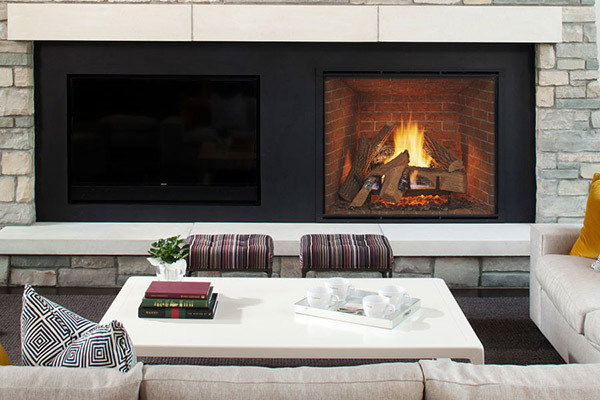 We offer both indoor and outdoor fireplaces options so you can enjoy the warmth and ambiance from anywhere. 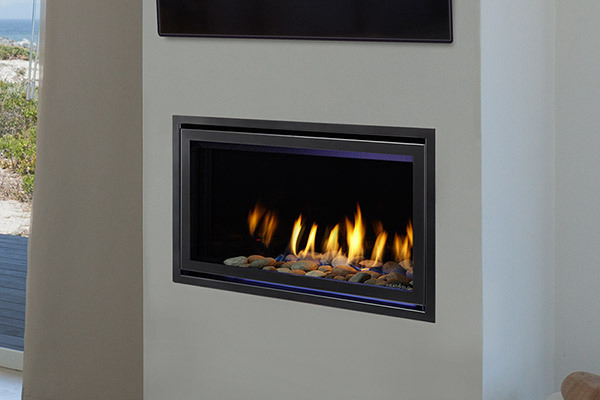 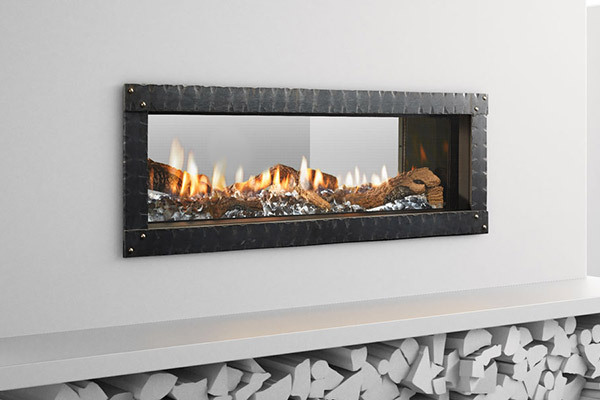 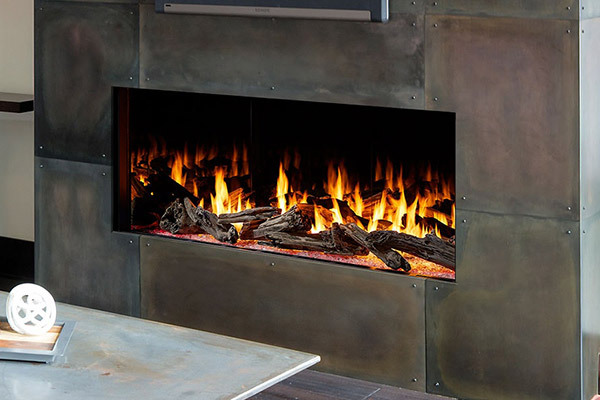 Plus our single-sided, multi-sided, and see-through fireplaces make it work for any space. 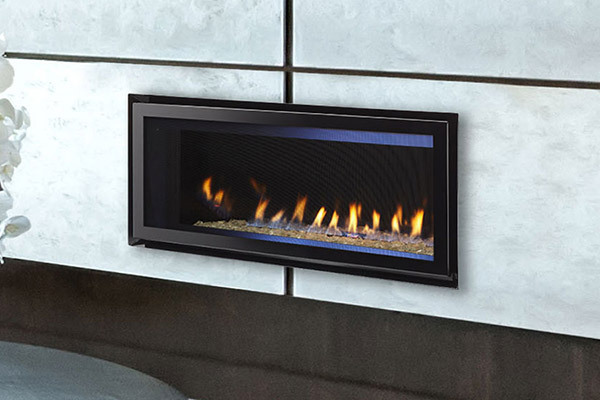 Create comfort beyond compare with a Heat & Glo gas fireplace.